Est in 1989 – Landlord Peace undertake all aspects of property maintenance for Letting Agents, Landlords and Tenants in the London area. As landlords of our own property portfolio ourselves Landlord Peace fully understand the maintenance and service needs of our clients – Letting Agents, Landlords and Tenants. 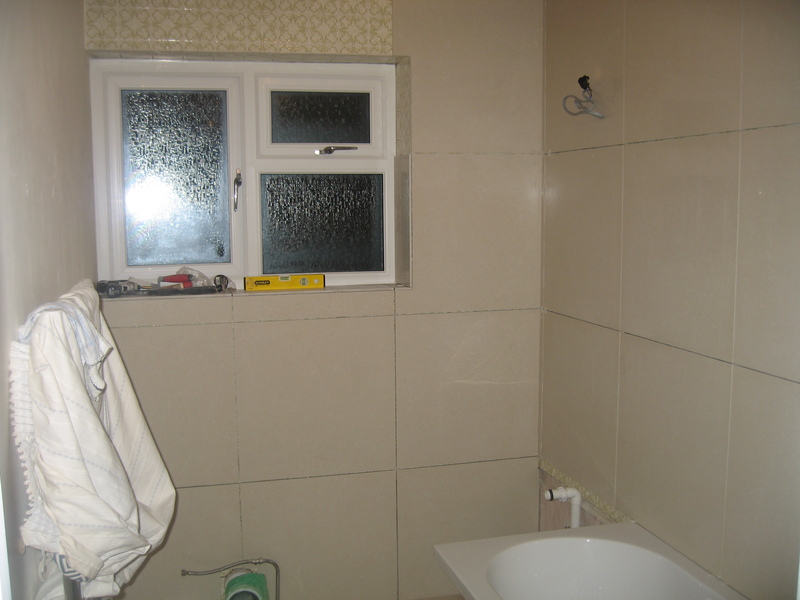 In addition, all aspects for the private residential home owner can be done at favourable rates throughout London. To attract best market yields Landlords and Agents must provide a high standard of rental property. Less tenant changeovers will maximise yield potential and therefore get the best return on investment. Lengthy tenant turnarounds at the end of a tenancy can lead to huge financial loss and a lack of available accommodation. 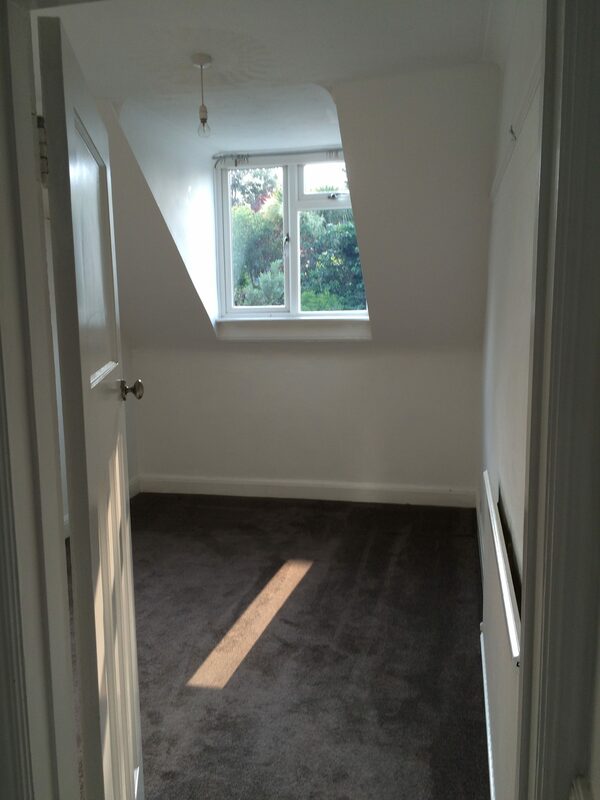 Landlord Peace act quickly to survey and agree a plan of works with landlords and their agents to render up a decorated, clean, safe and hygienic property ready quickly for new tenants. From a derelict property requiring full basement to attic refurbishment to a property with a faulty light switch – LANDLORD PEACE will deliver enabling you to maximise your property return and give you PEACE of mind. Often small remedial jobs such as leaks, damp, cracks, overgrown trees and even weeds, not seen too promptly will lead to expensive and costly damage being incurred in the future. Experience shows us that a generous landlord and quick action by the agents, that quickly repair nagging issues will have tenants that care for the property more and less repair cost in the future. Landlord Peace also work closely with Estate Agents. 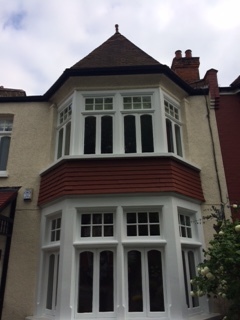 All interior and exterior makeover works to help clients achieve maximum sales price and kerb appeal can be done – often following advice from the Estate Agent. 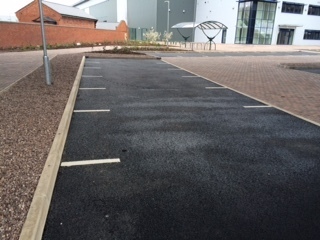 Council, school and affiliation contract works undertaken. 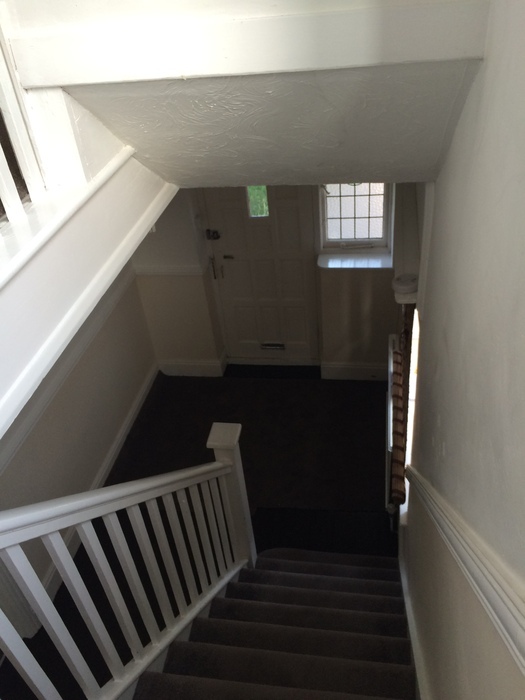 FULL PROPERTY MAKEOVER SERVICE and Commercial Reward Programmes for Letting Agents. 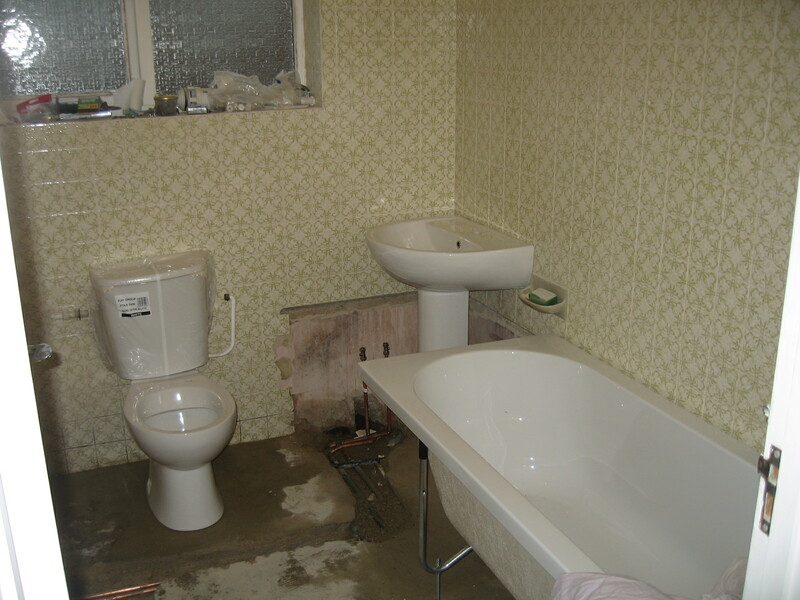 All plumbing and electrical work carried out by fully qualified personal. 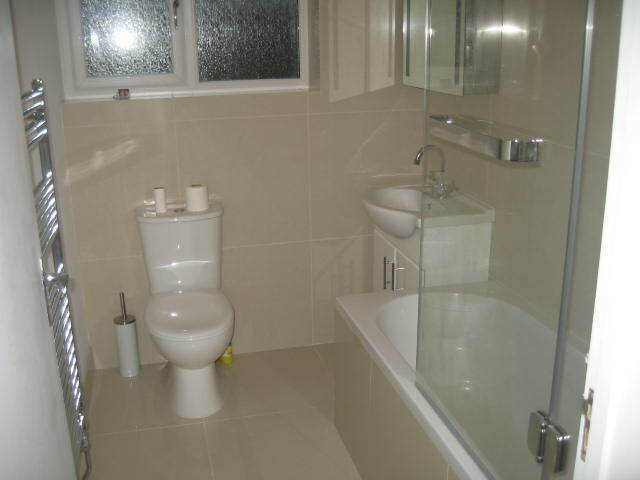 Over 30 Years Experience in property renovation and lettings. LANDLORD PEACE WILL ACT QUICKLY TO PROTECT YOUR INVESTMENT AND TAKE PRIDE IN EVERY JOB. NEW HMRC RULES MEAN THAT TAX RELIEF ON MORTGAGE INTEREST IS REDUCED SO IT IS PERFECT MOTIVATION TO SPEND RENTAL INCOME ON ENSURING PROPERTY IS IN EXCELLENT CONDITION. Vandalism and storm damage repair service available 7 days a week. 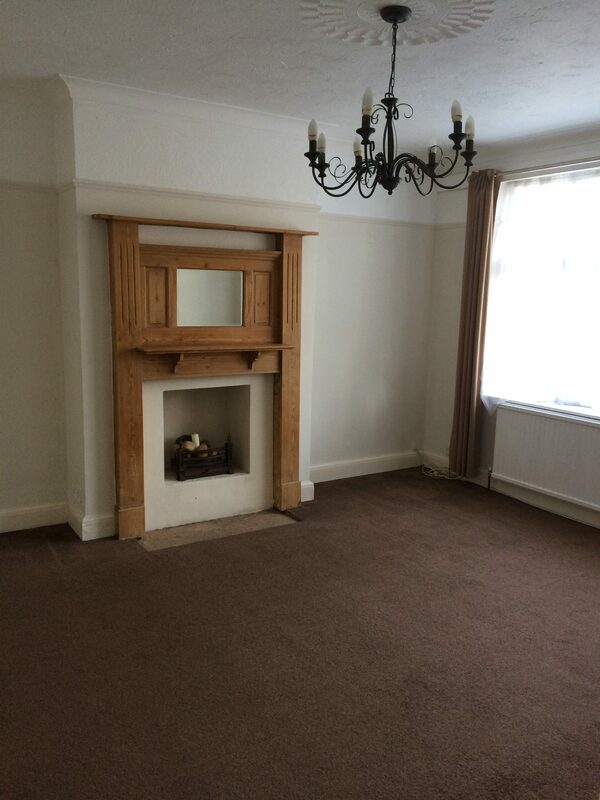 Landlord buy to let specialist – full inside and out programmes all aspects of tenant changeover and property care. 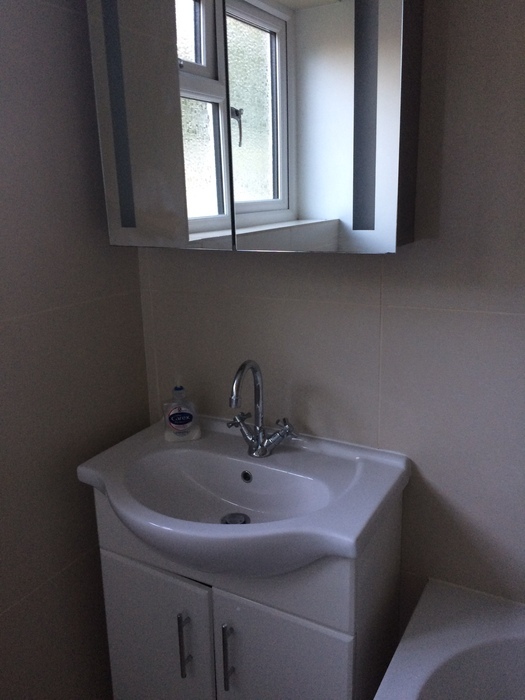 Kitchens and Bathrooms and Bedrooms, fully fitted, All Painting and Decorating, Plastering and Dry Lining , Flooring, Joinery, Tiling and Electrical and Plumbing. Client can choose fittings, design and colours etc. 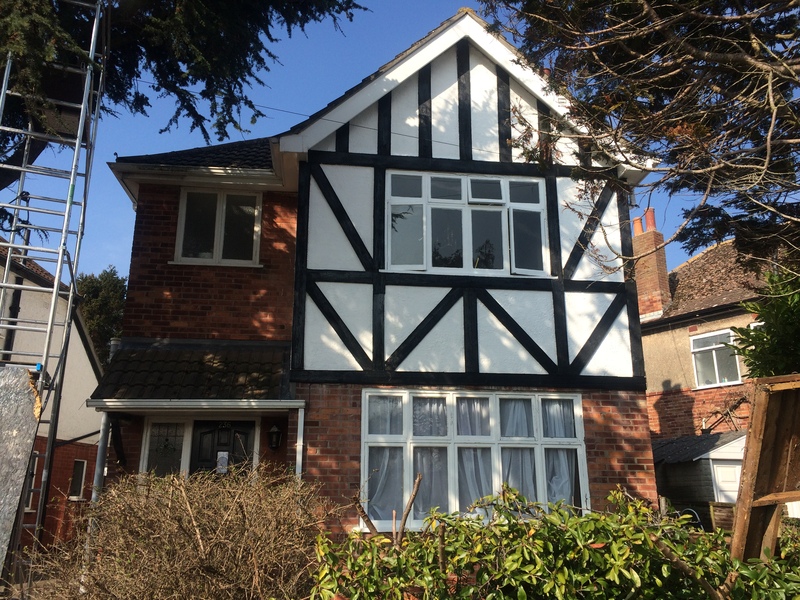 Painting, Rendering, Fascias Soffits, Crack Repairs Chimneys, Window restoration, Lead work and flashings, Roofs and BRICKWORK – re pointing. 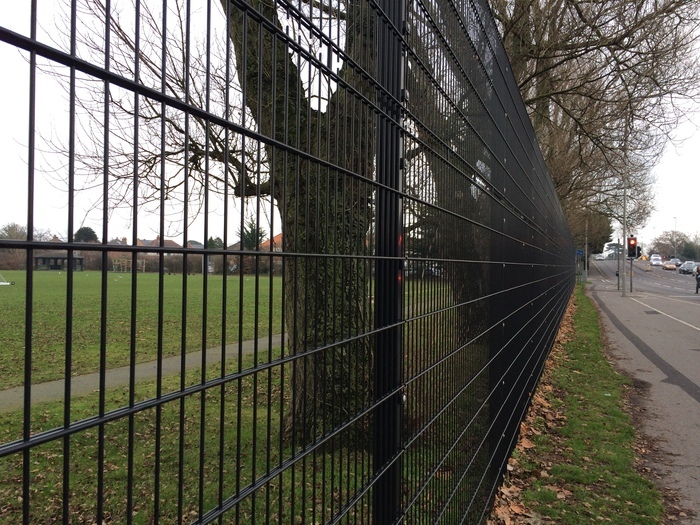 All Fencing for Residential and Commercial Properties. 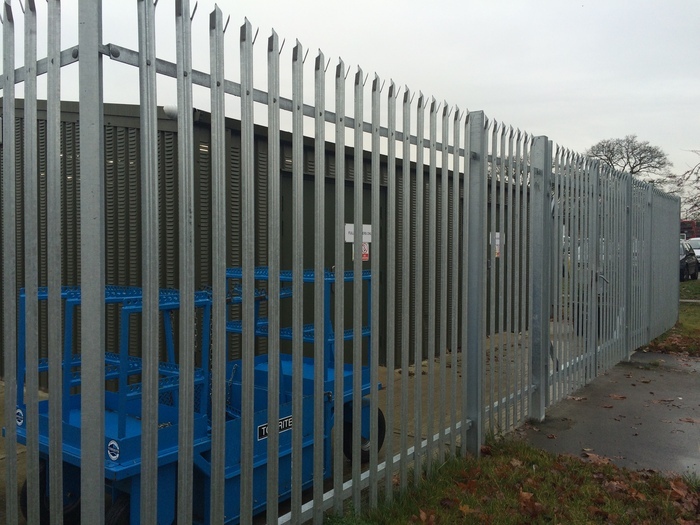 Wheelie Bin Enclosures Pergolas, Security Fencing. Lawns seeded and turf care programmes. Hedges, Tree Felling, Lopping and Stump Grinding and Pruning. 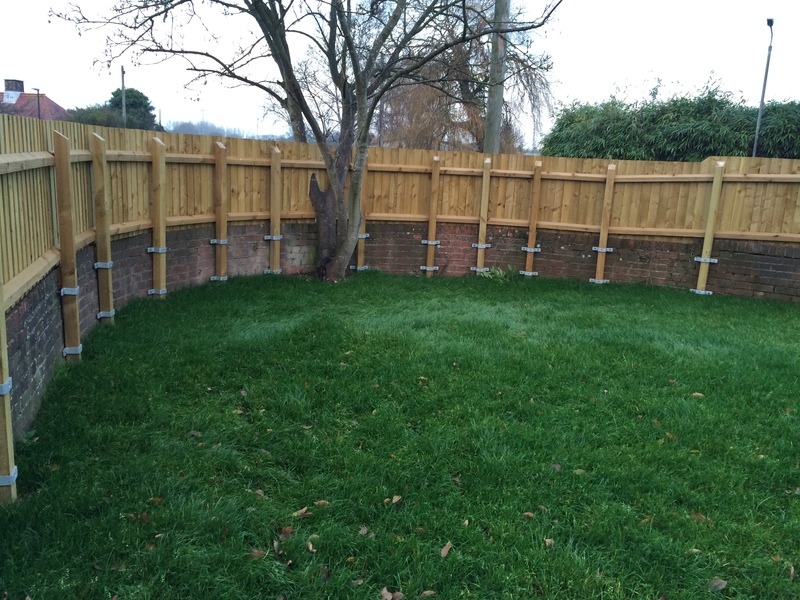 Ventilation and Insulation, Garden Walls and hard Landscaping. Blind Fitting, Curtains, Carpets (with room furniture removal service) , Flat Pack Furniture assembly. Appliance fitting – You order – we fit! Full deep clean and decoration done. HMO’s and Social Services and Local Authority Rapid Reaction Service. 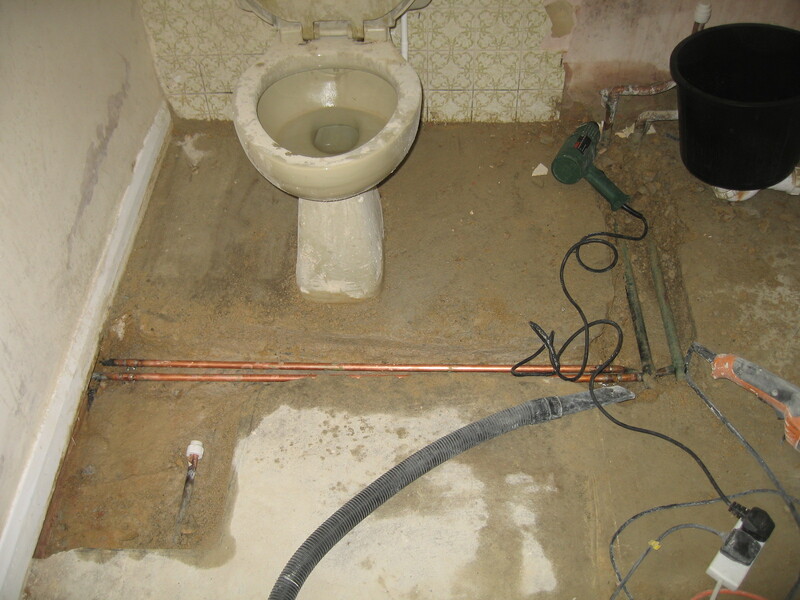 All electrical, heating and plumbing works carried out by qualified engineers. Ikea, B+Q, Wickes, and other retail outlets kitchens fitted post client order. 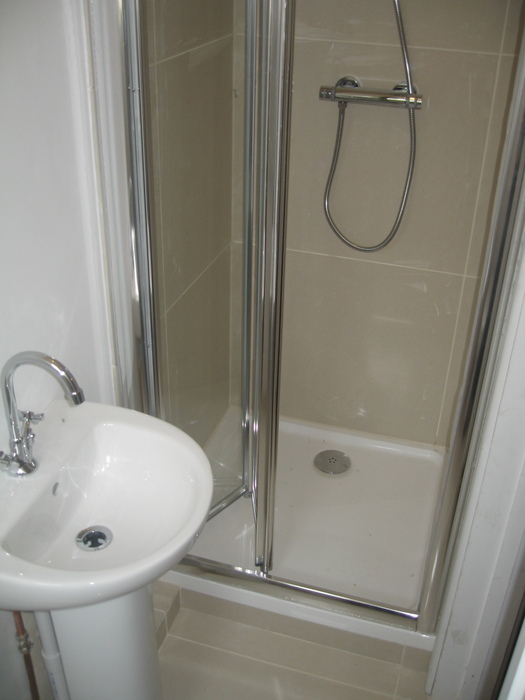 In addition bathrooms (from above outlets and Victoria plumbing etc) can be fitted when supplied. 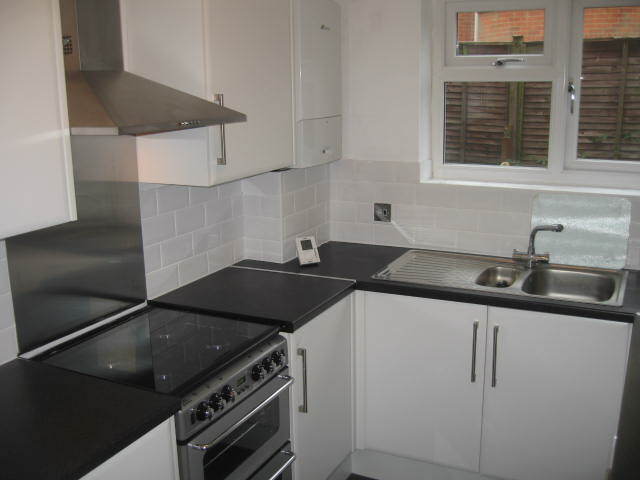 We fit in at the time convenience of landlord – new kitchen to enhance yield and needs to be done quickly during handover? On site meetings and quotes supplied to Agents. 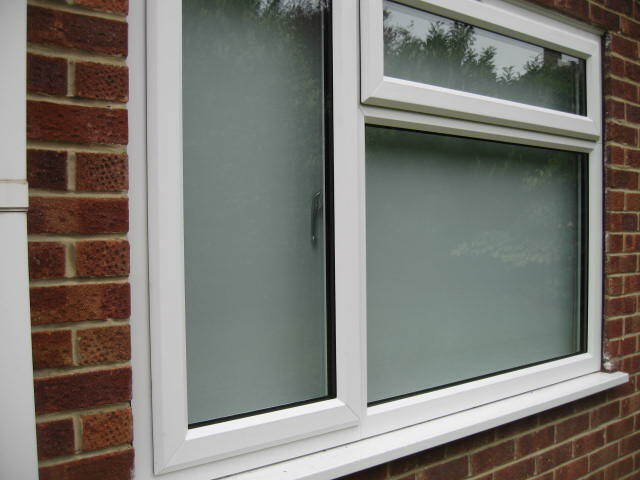 We aim to provide this upgrade service to the landlords and residential clients. Tax efficient way of protecting your yield and the fabric of the building! Fencing, sheds, gates (electric automation if required) decking, patios pergolas, and bespoke wheelie bin enclosures. 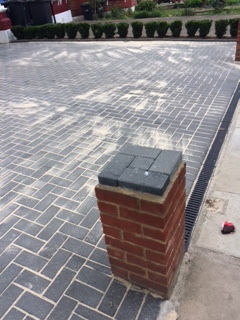 Landscaping, paving, brick walls, drives, block paving, shed bases. 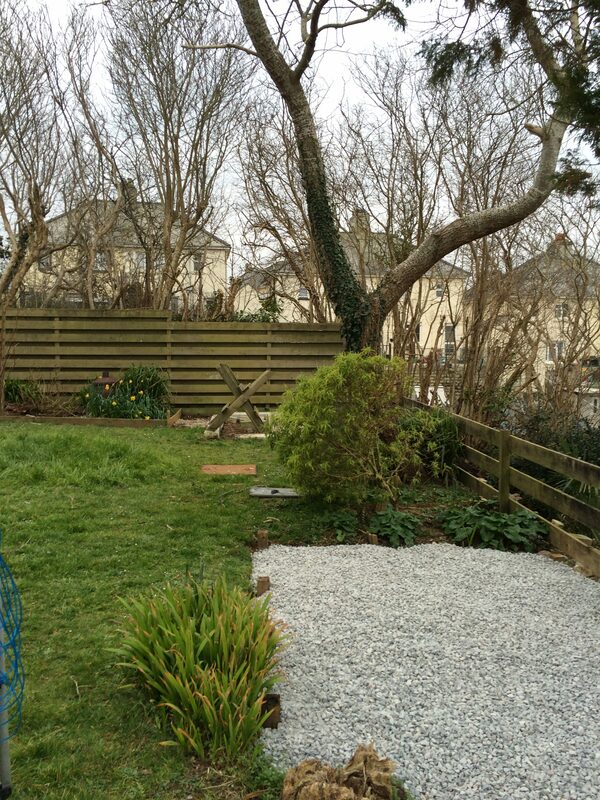 Tree felling, lopping, stump grinding, pruning – hedging, lawns – care programmes. 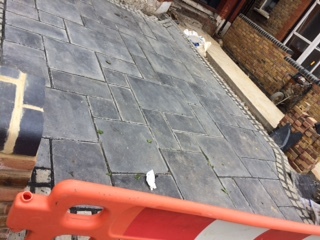 Letting Agents and Commercial contracts for desired scheduled work available. Letting Agents “Handy Man” Contracts available with Commercial Reward Plan for Agents. 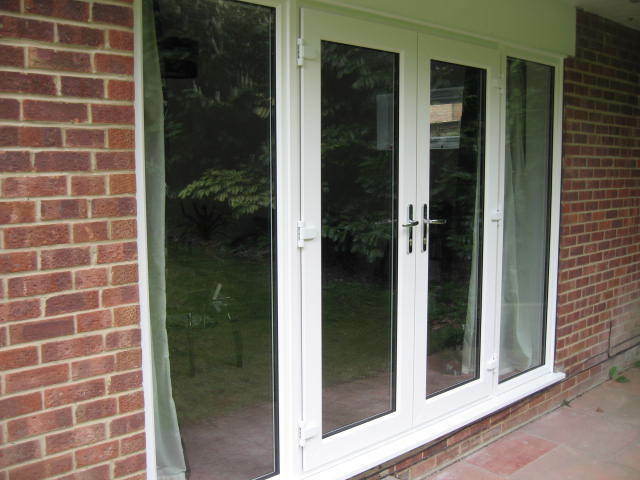 Storm Damage and vandalism damage – repair 24hr service. Landlord Peace are an environmentally sensitive Company. Sustainable eco- friendly products and processes used wherever possible. From a new bathroom to a cracked tile. 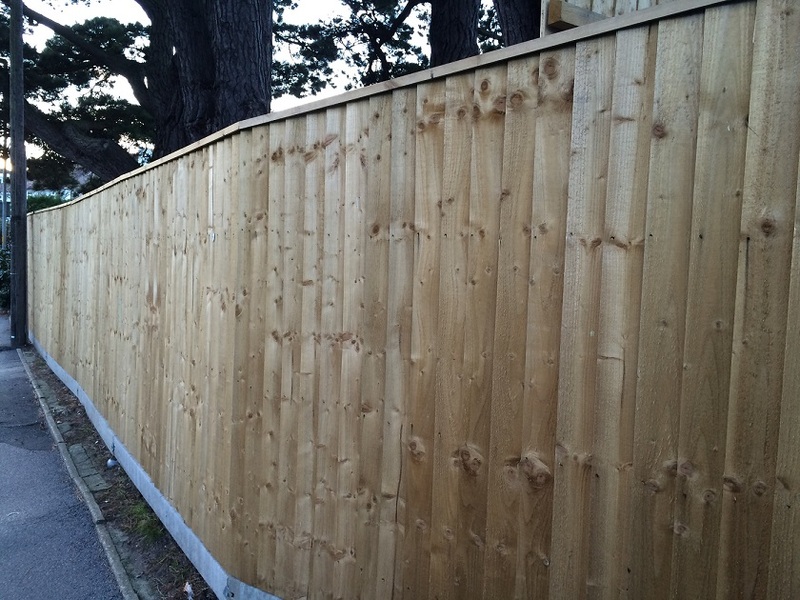 Fencing specialists – site hoardings, security lighting and shutters. General building – downpipe and gutter repair and leaf removal and maintenance. 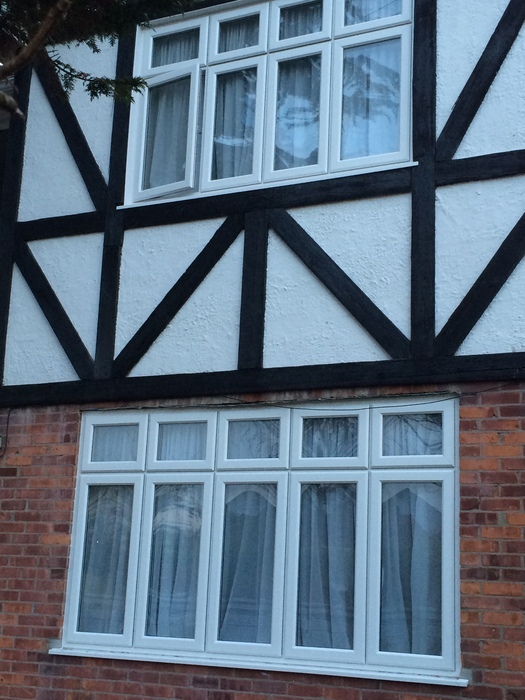 Landlord buy to let specialist – full inside and out programmes all aspects of tenant changeover and property care. Landlord Peace have looked after my property in Leigh for over 10 years - works have included full renovation, new front and back doors, new fascias, soffits and down pipes and gutters, new kitchen and bathroom, landscaping and fences - overall the MD will personally see the project through with some excellent talented staff and a really good result - even if you change your mind half way through! Landlord Peace have a really good understanding of the requirements of tenants and landlords alike. They have always provided us with excellent service. 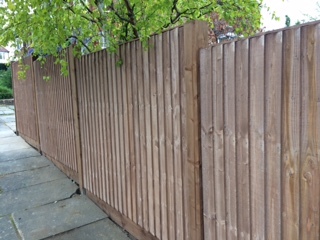 They have just finished a fencing job and we have put the pictures on the Landlord Peace website - very professional! 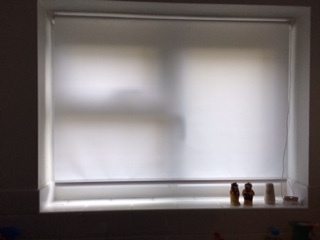 In the past we have had excellent service with regards to blinds and soft furnishings which have been most welcomed by tenants! They look fab! 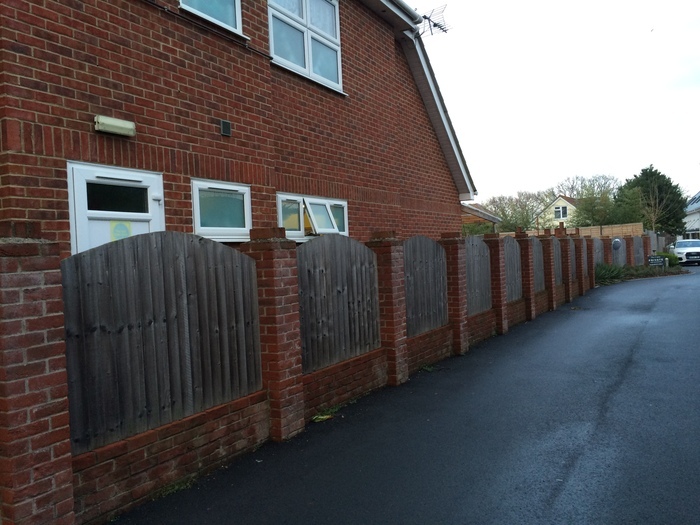 Landlord Peace - always reliable and very competitive - I have had internal redecoration done, landscaping and high quality fencing done. Very happy and looks great! 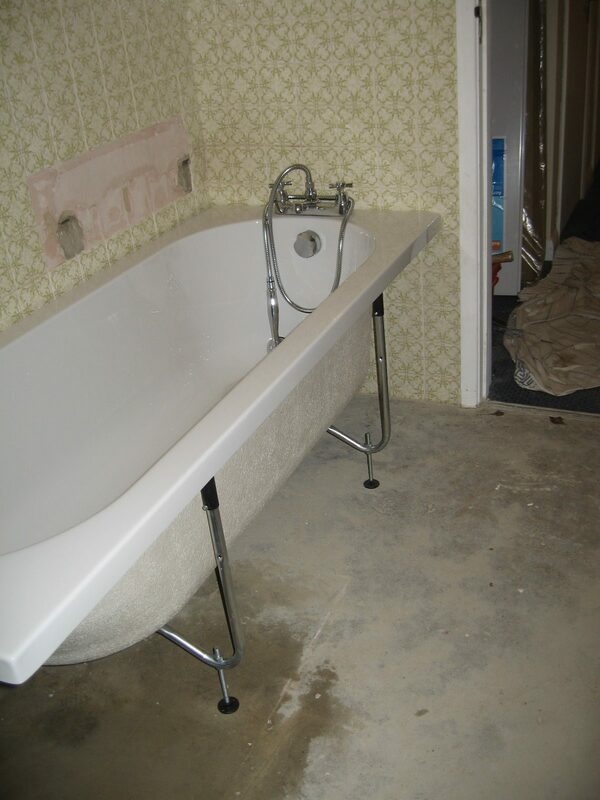 We had an en-suite fitted to our teenage daughter's bedroom. A great price, well thought out, excellent finish and has added value to our property. 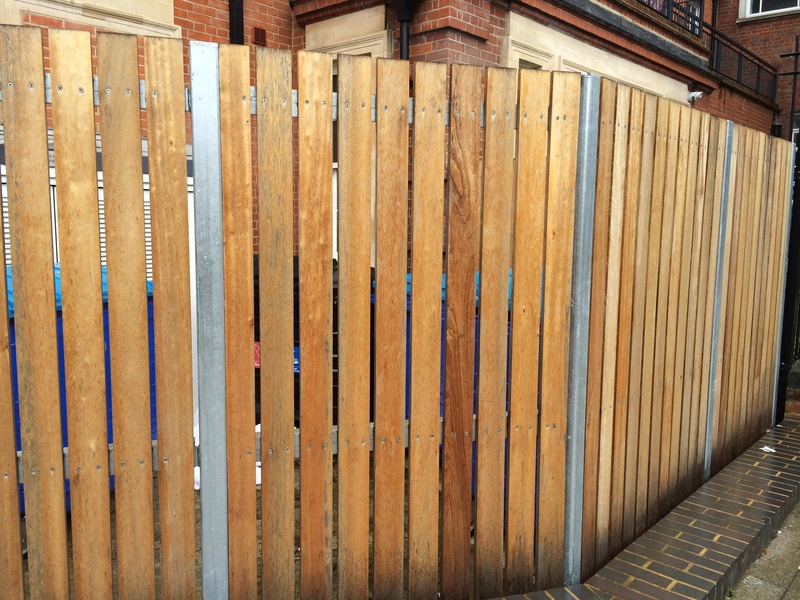 Landlord Peace fitted some engineered fencing to our flats in central London and changed the locks making the place look tidier and safer. We always use Landlord Peace and will continue to do so! Great, describe it to us and we'll quote you!!! Free Quotes - Friendly Service and Staff – Top Quality Work and Service – Fully Insured – Est.1989 – Booking in work now for Spring 2017.